Government says it's been working to prepare businesses, if they do decide to ban single-use plastic bags. 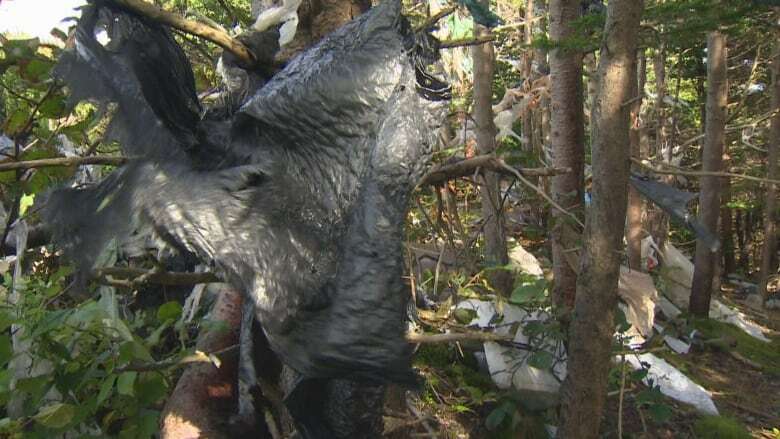 Newfoundland and Labrador is getting closer to a decision about whether or not to ban single-use plastic bags, and supporters of a ban are hopeful. Environment Minister Graham Letto says his department has been working with businesses to prepare them for a ban, and a decision on whether it will happen is expected in the coming weeks. Letto told CBC News there have been meetings and discussion with industry in an effort to prepare businesses for a possible switch. That's exciting news for Joe Butler, a former town councillor in Portugal Cove-St. Philip's. "I'm delighted," said Butler, who has been lobbying for a ban for years. "Tourism is big, obviously, here and we have these beautiful ads to tell people to come here … and we should live up to that image when they arrive," Butler added. "They don't want to see bags floating around in our oceans." Butler says he spoke with local businesses before, in his former role as town councillor. "They were very much on board from the environmental side, but also from the cost side," he said. 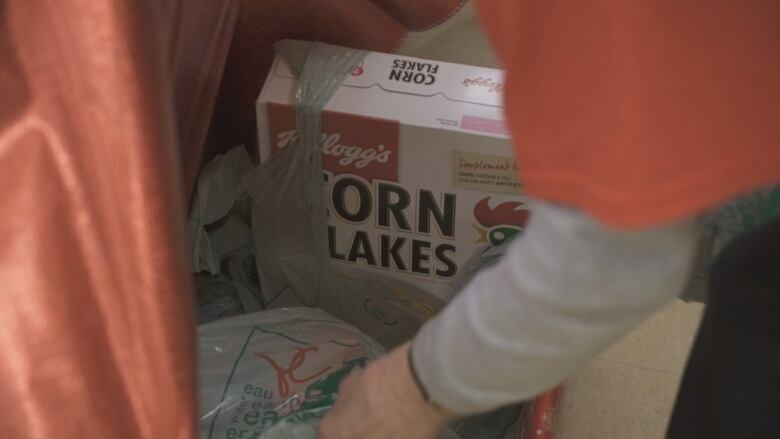 "It's a significant cost for them to buy the bags, as opposed to people coming with the reusable bags." Butler brought a motion to ban plastic bags to a convention of Municipalities Newfoundland and Labrador (MNL) a number of years ago. MNL has been leading the charge ever since. 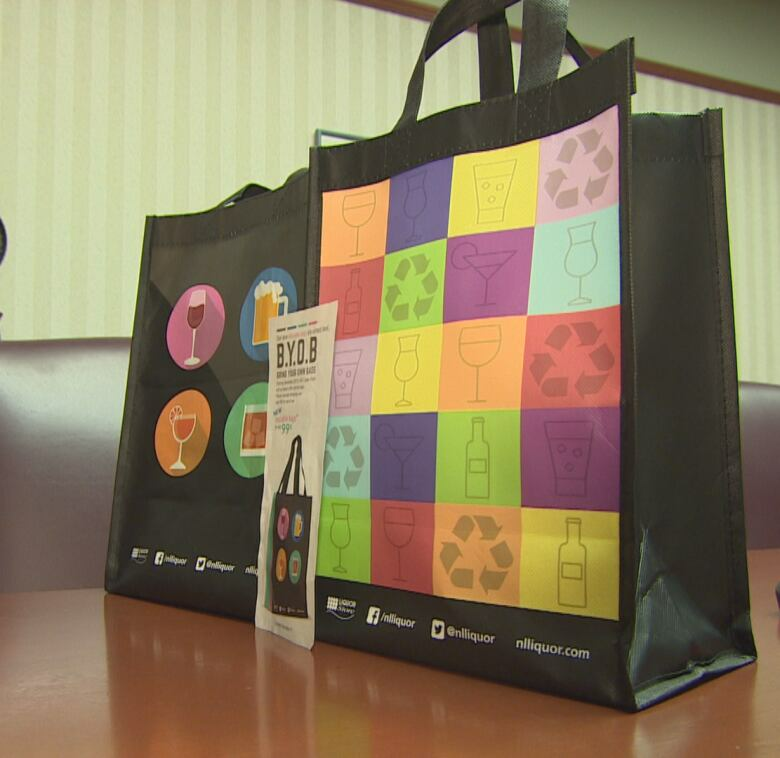 Butler said he was happy to see a Crown agency like the Newfoundland and Labrador Liquor Corporation get rid of its plastic bags, and so quickly. 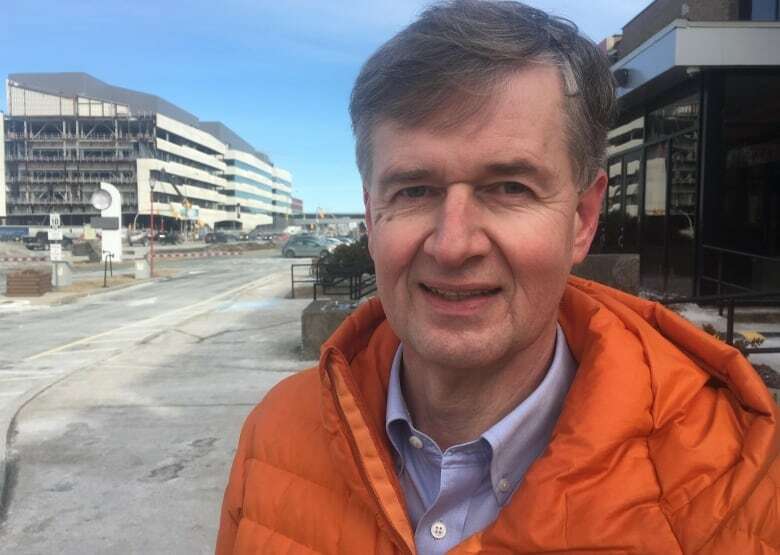 He hopes the province will ban plastic bags, and not take too long to implement it, while allowing businesses to get rid of the supply they already purchased. "There's no reason this couldn't be in place by the end of this year," Butler said. "I'm very hopeful." Even the Canadian Federation of Independent Business has come around to the idea of a ban. After an extensive review with its members who use plastic bags, Vaughn Hammond, the organization's director, said he contacted government to let them know. "No longer are we opposed to a plastic bag ban," he said. The CFIB represents 2,000 businesses and had previously said a ban would be a heavy-handed policy. In particular, Hammond said the CFIB was concerned about cost: paper bags cost 10 cents each, nearly double the price of plastic. But with a little help and some time to adjust, Hammond said it could work out. "If government provided help to small businesses in terms of alleviating some of the cost of particularly the cloth bags, that might be received well," he said.